Find our tennis tips and analysis on each Master, the Davis Cup and the four major tennis tournaments (Grand Slam tournaments): Roland Garros, the US Open, Wimbledon, and the Australian Open. Each pick offered is analysed carefully so that you have all the elements before wagering on the announced match or meetings. There is little in von Deichmann’s resume to indicate she could bother Siegemund, provided the German is fit. The Liechtensteiner is 1-3 against top 100 players, with that one win coming against #82 Parmentier (2018 Andrezieux Boutheon $60k). 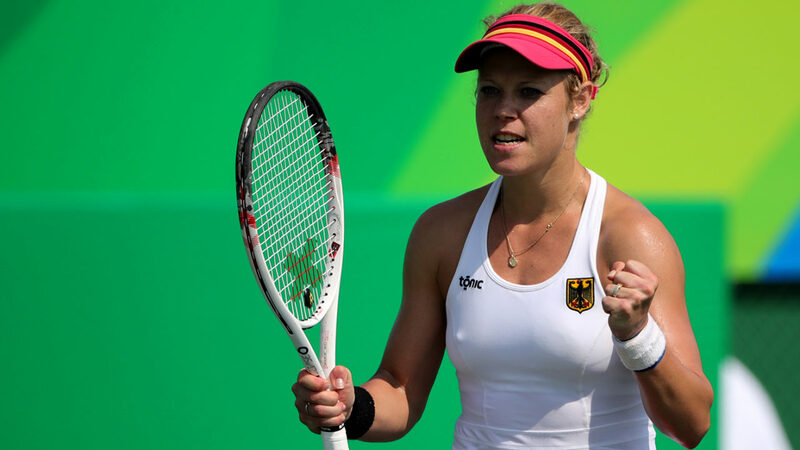 Laura Siegemund has made an encouraging comeback from her brutal knee injury. After winning a couple of matches at ITF Pula, she defeated Vikhlyantseva in straight sets and lost a close one to the Indian Wells champion Osaka, at Charleston. Despite playing with protective taping around the right knee, her movement did not appear to be a constraint. Siegemund is the reigning champion of Stuttgart, it was the second (clay) title she won by defeating Kuznetsova, Pliskova, Halep, and Mladenovic. The German was ranked #32 when she fell at Nuremberg. Currently. she is ranked at #97. Although, it would not be a concern to her as she can use her Special Ranking of #32 to gain entry into eight tournaments (she didn’t use one at Charleston). Kathinka von Deichmann, the 23-year-old Liechtensteiner, will make her first tour-level main draw match after seven previous attempts in 2016-17. For this, she had to defeat US Open finalist Roberta Vinci (6-1 6-3) and Magdalena Frech. Deichmann is the only player from her country in the official WTA rankings after Stephanie Vogt retired at the age of 26 in 2016. She has won at least one ITF title every year since 2014, and last year, she defeated Petra Martic to lift the $25,000 Wiesbaden.